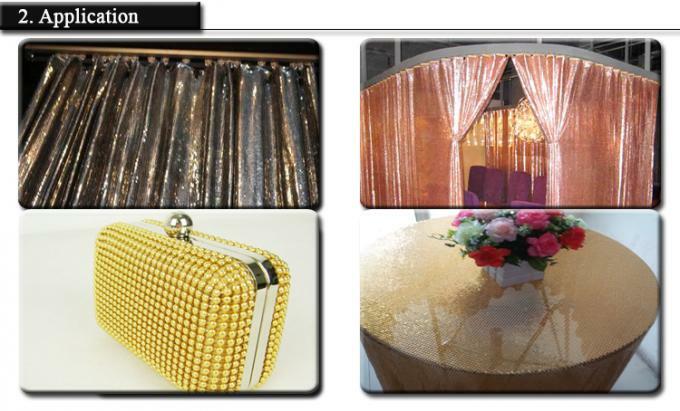 Customized Metal Sequin Fabric , Metallic Table Cloth made of the flexible aluminum flakes and rings, is a new kind of decorative materials in inner design or clothing design in industrial applications. 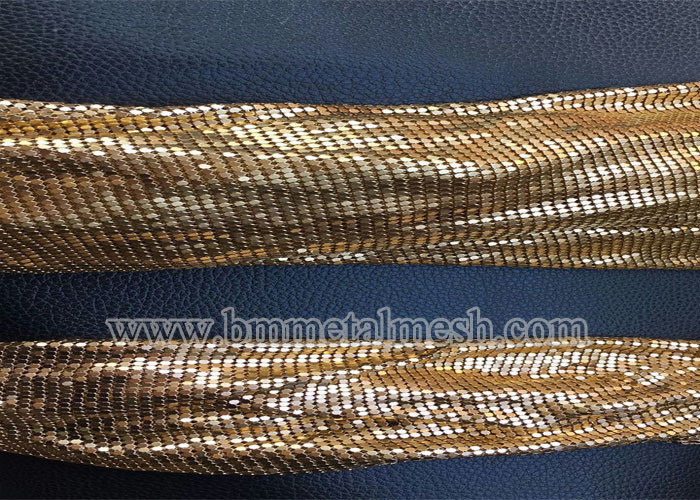 It can divided into five kinds according to the diameter of the flakes, which are: 3mm, 4mm, 6mm and 8mm. 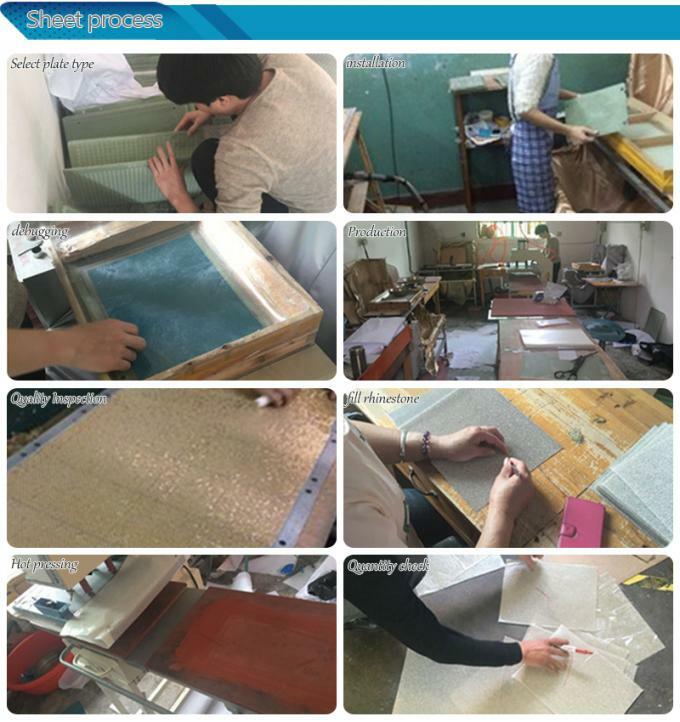 There are four kinds of surface processing, they are oxidization, printing ink, imaginary color coating and grit coating.